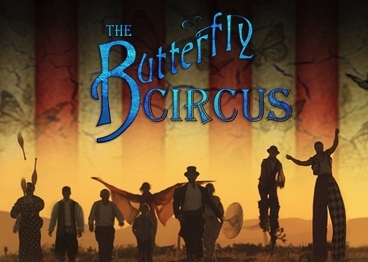 - Why do you think this film is called “The Butterfly Circus”? - Which part of the film is your favorite? - How do you think Will felt when he was part of the sideshow in the first circus? - What did Will think about himself at the end of the film? - Why do you think Will spat on Mr. Mendez? - In what way did Will change after he joined the Butterfly Circus? - The film took place some decades ago. Do you think people would treat Will differently today? - Have you experienced something that changed how you look at yourself, for better or for worse? If so, what was it? - What was Mr. Mendez greatest strength? - Mr. Mendez said, “I think you’ll manage” to Will when he was floundering. Why did he do that? ​- What happened the next day?